The 2018 Inter-University Workshop (IUW) held Nov. 17, 2018 at U of T attracted over one hundred attendees. Over one hundred students and practitioners of Human Factors participated in an inter-university workshop held at University of Toronto on Saturday, November 17. The gathering, hosted by U of T’s Human Factors Interest Group, marked the 19th annual event, entitled simply Inter-University Workshop (IUW). The workshop opened with “From UX to PX: How healthcare can embrace the culture of human factors informed design,” a keynote address from Dr. Joseph Cafazzo, Executive Director and Founder of Healthcare Human Factors at the University Health Network (UHN). Dr. Cafazzo is an Associate Professor at the Institute of Health Policy, Management and Evaluation, and the Institute of Biomaterials and Biomedical Engineering at the University of Toronto. The one-day event included 16 presentations and moderated discussions featuring students from five different universities – University of Toronto, University of Waterloo, OCAD University, University at Buffalo and Lakehead University – as well as keynotes and opportunities for networking over breaks. Session topics included Human Performance & Virtual Reality; Human-Centred Design, Healthcare; and Applied Statistics, Surface Transportation. Ten student posters were presented. The closing keynote, “Seeing beyond the chart: How to cultivate was presented by critical thinking through visualization,” was presented by Dr. Fanny Chevalier, Assistant Professor, Department of Computer Science and Department of Statistical Sciences at University of Toronto. Event co-chairs Nazli E. Kaya and Catherine Solis are both MASc students in the Department of Mechanical and Industrial Engineering at the University of Toronto. 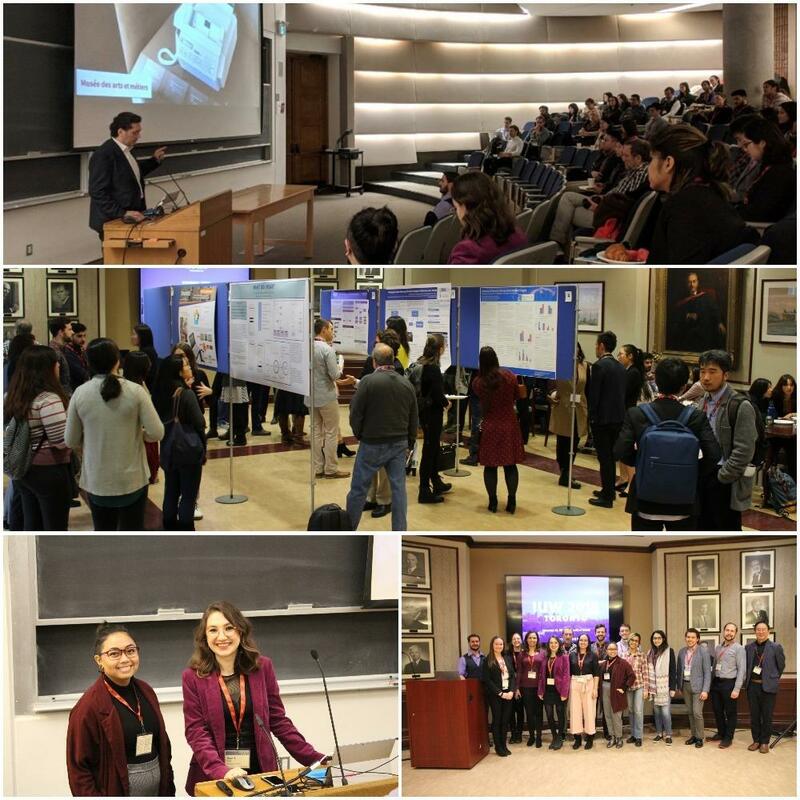 IUW 2018 was sponsored by CIBC, DRDC/RDDC, TD, University of Toronto Faculty of Applied Science & Engineering, and University of Toronto Department of Mechanical & Industrial Engineering. The Human Factors Interest Group (HFIG), a student chapter of the Human Factors and Ergonomics Society, hosted the day. Founded in 1981, the chapter strives to inform its members and the community about the relevance and importance of human factors in a variety of domains, current research at U of T, and potential career opportunities. At the 2018 HFES Annual Meeting, HFIG received gold-level recognition for their contributions to the local human factors community.